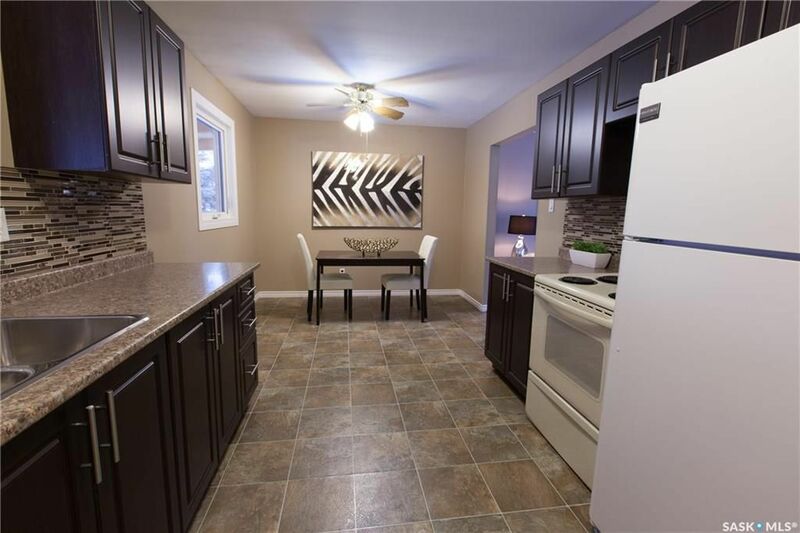 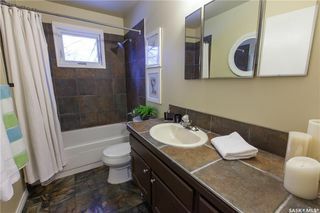 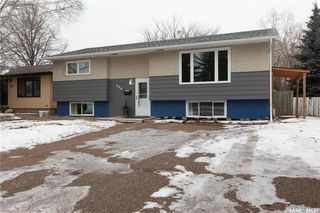 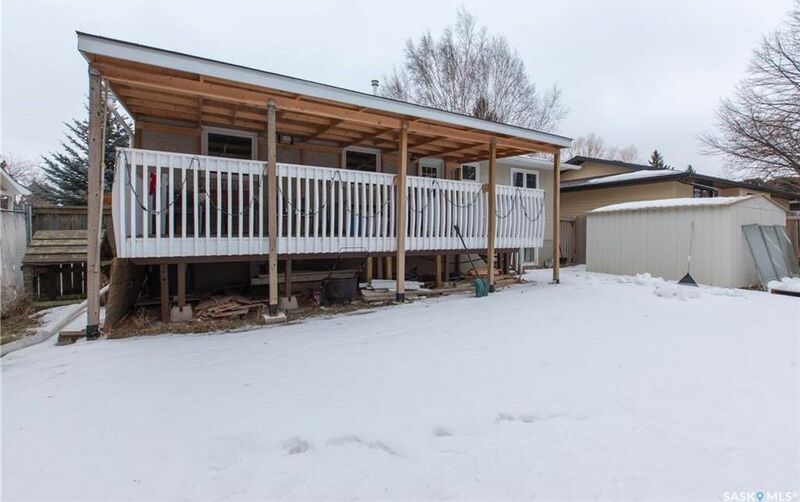 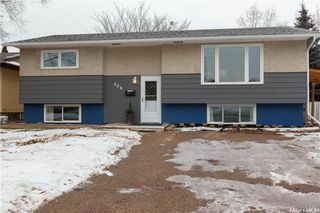 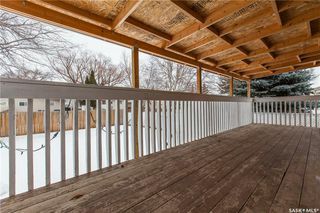 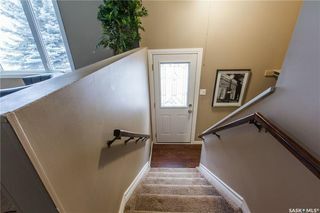 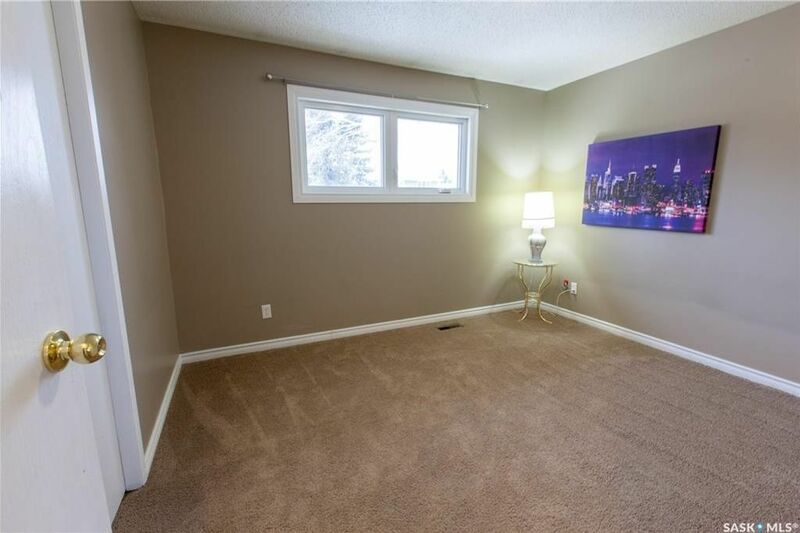 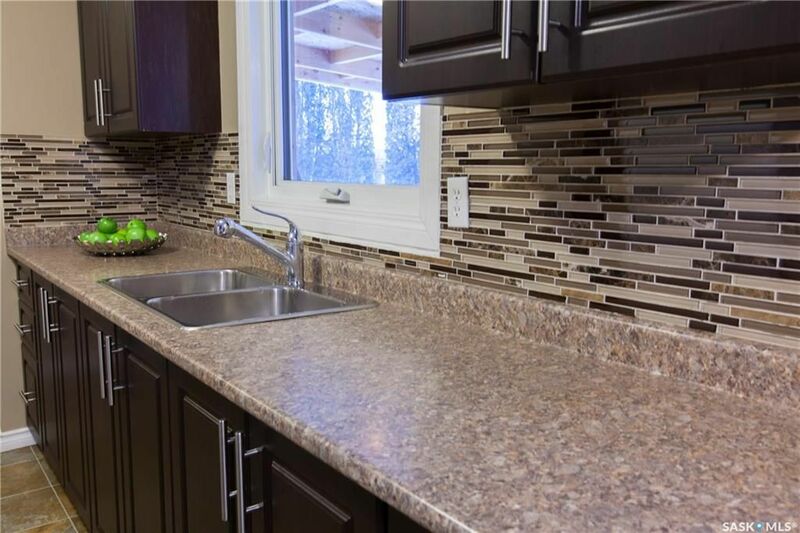 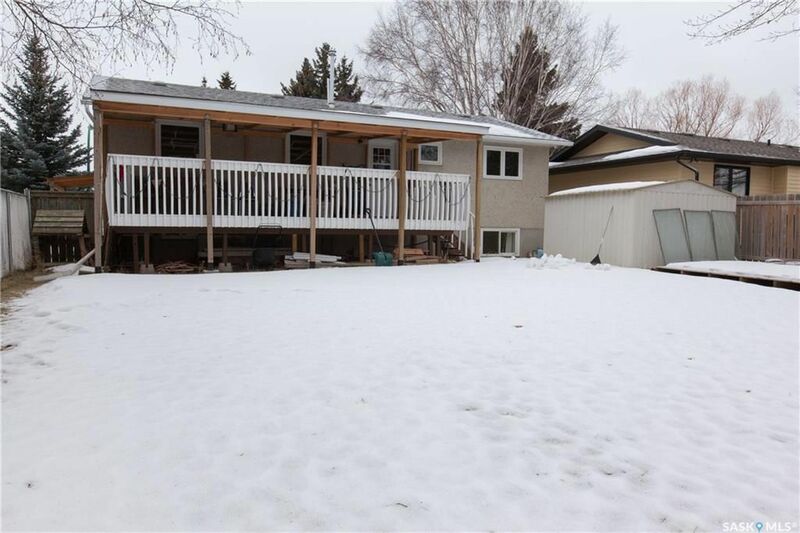 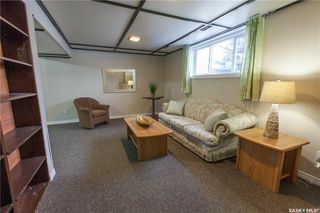 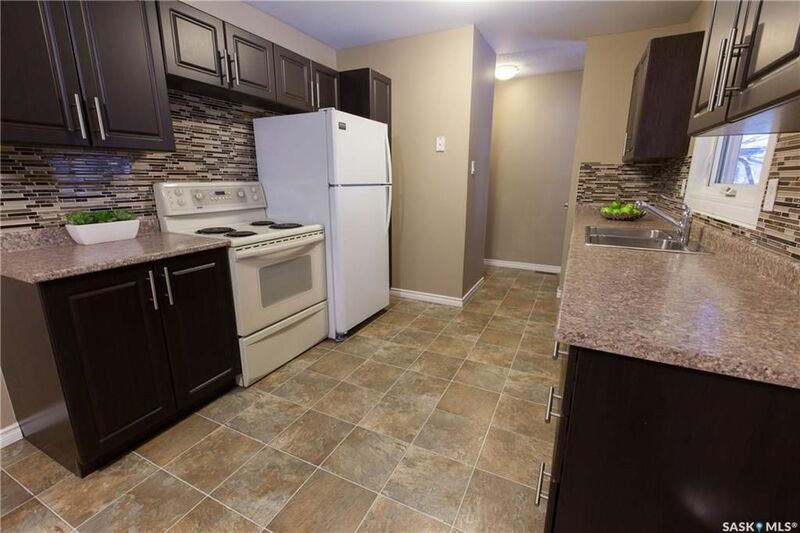 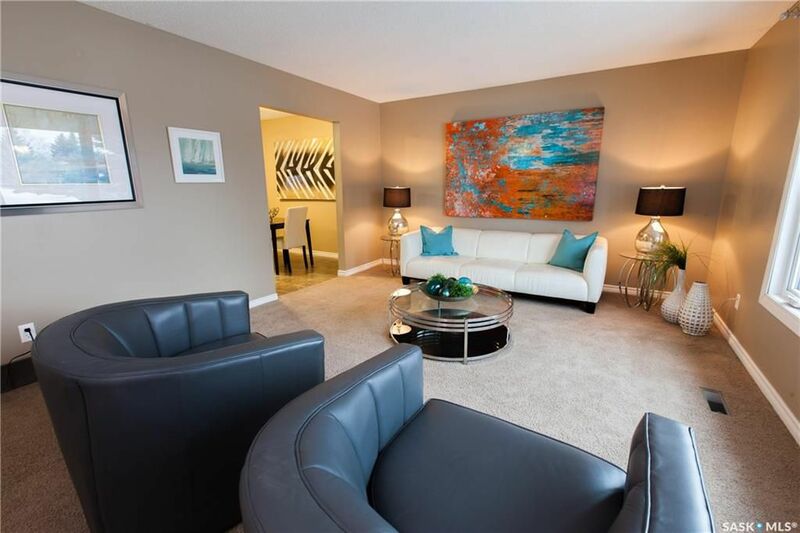 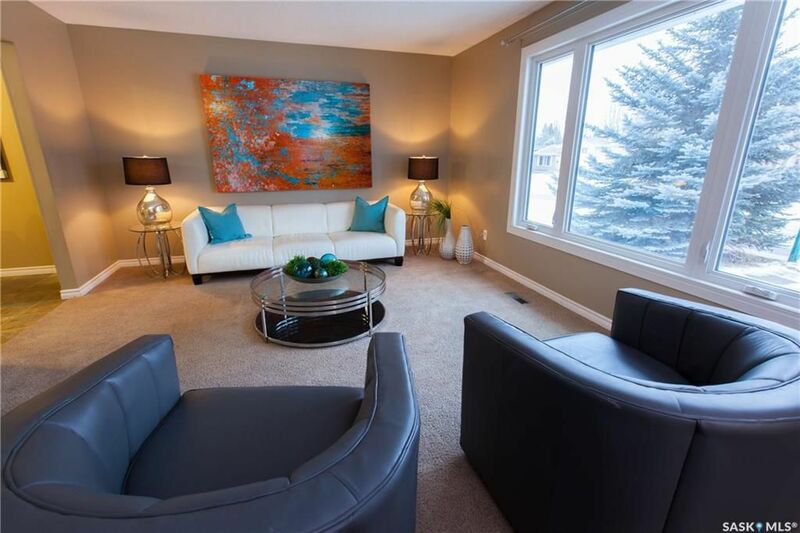 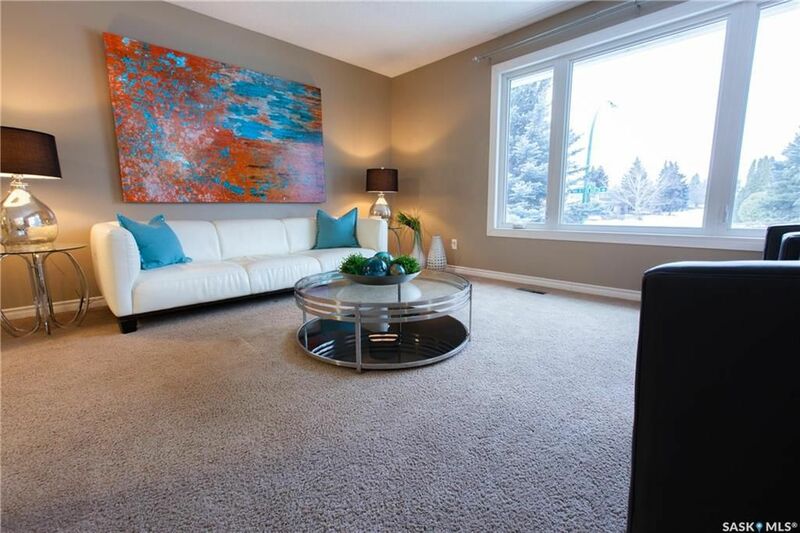 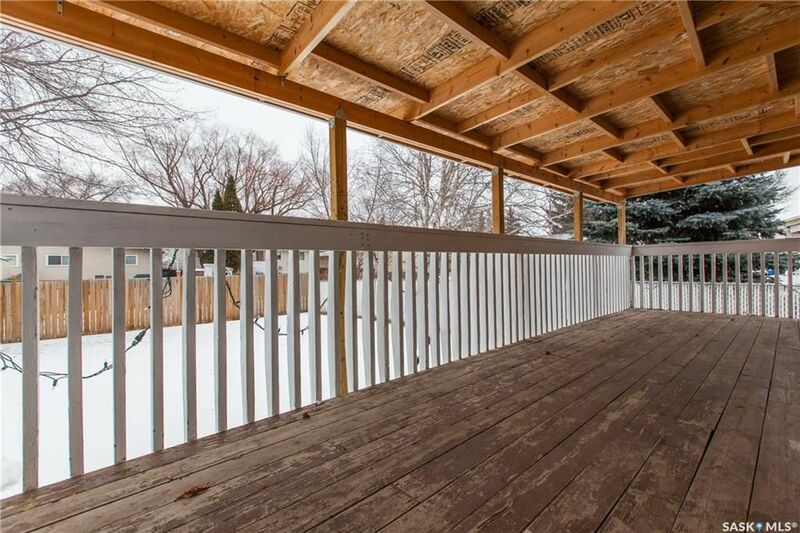 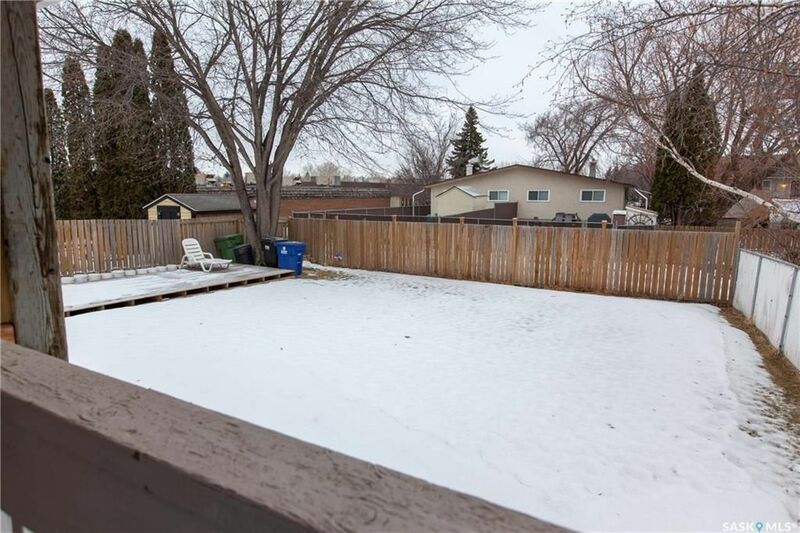 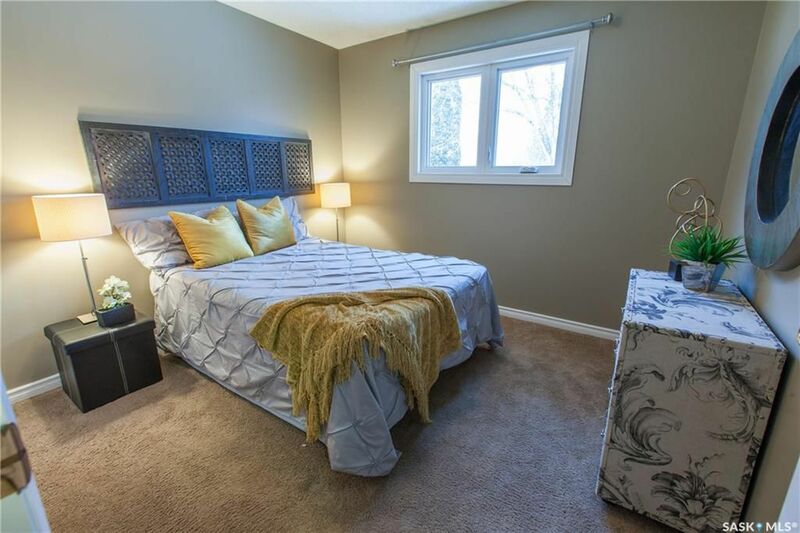 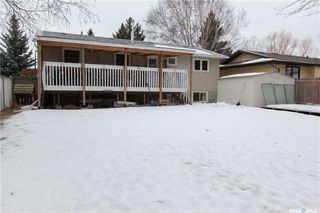 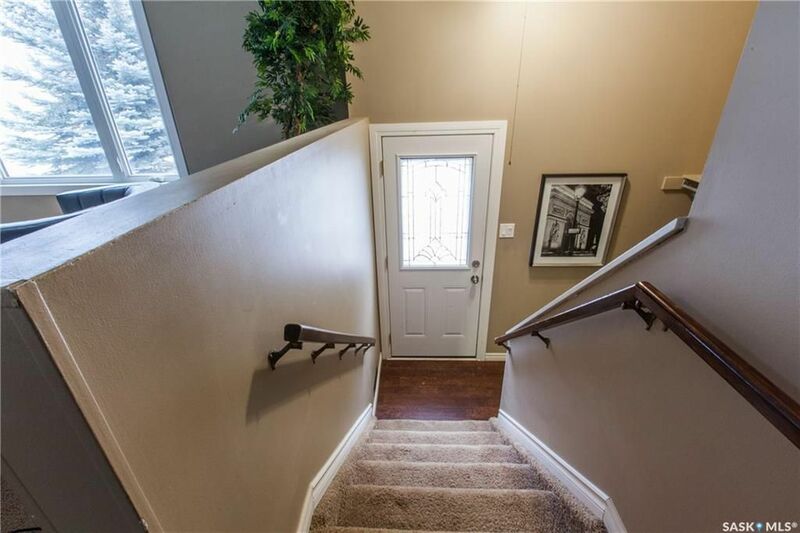 This well maintained 980sq/ft bi-level is situated on a large lot in quiet West College Park. 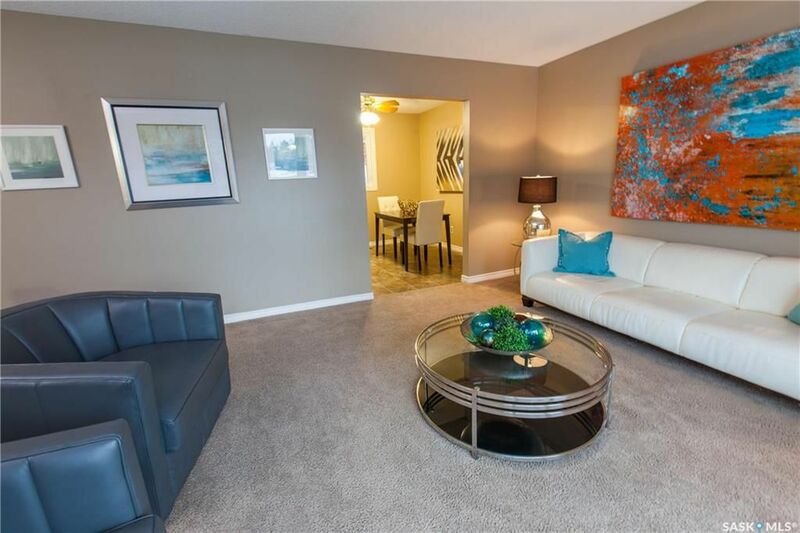 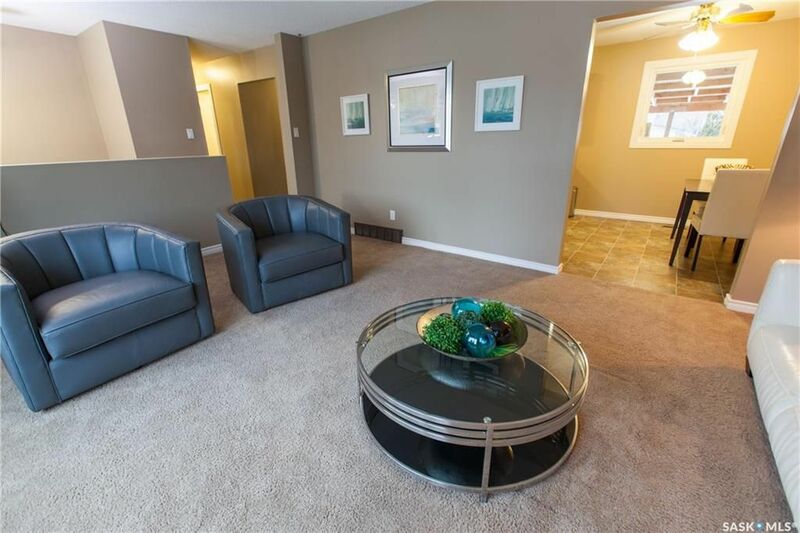 You are greeted by the bright and welcoming living room. 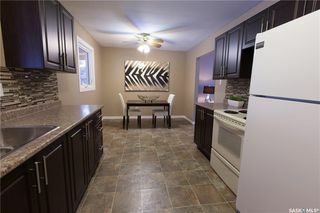 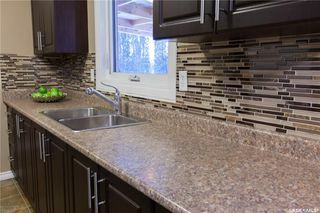 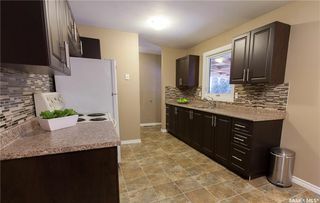 The kitchen and dining room flows together with an abundance of espresso cabinetry and tile backsplash. 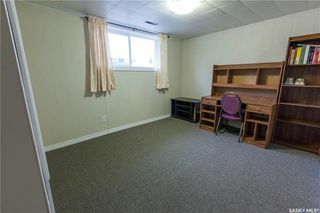 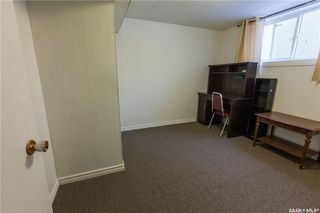 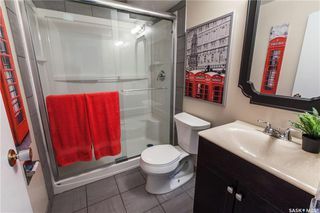 On the main floor you'll also find two bedrooms and a four piece bathroom (newer paint throughout the main). 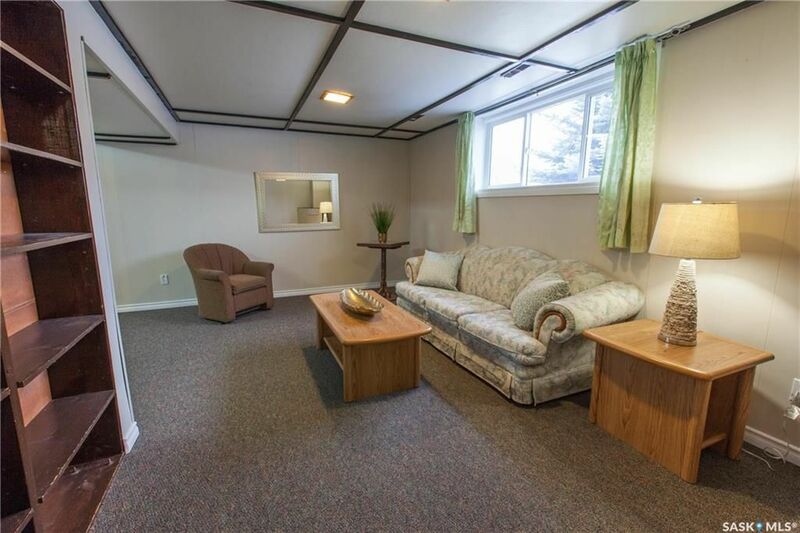 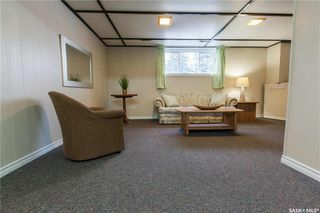 The developed basement includes a spacious family/recreation room, two bedrooms, a three piece bathroom, laundry/utility/storage room. Several additional items to note: Central Air Conditioning, newer singles, new windows and exterior doors, insulation topped up in the attic, newer eaves and much more. 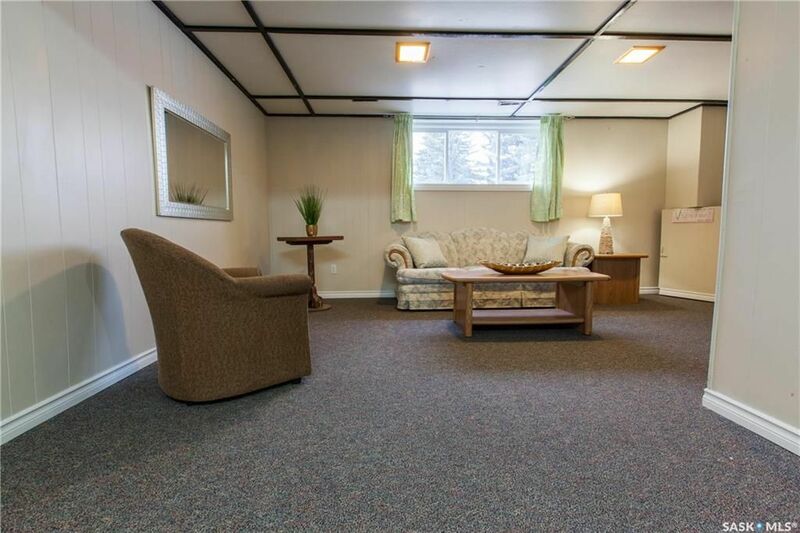 No garage; however ample room to build. Don't miss seeing this one!